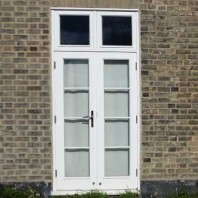 We stock a large range of high-quality French doors from our base in South London. 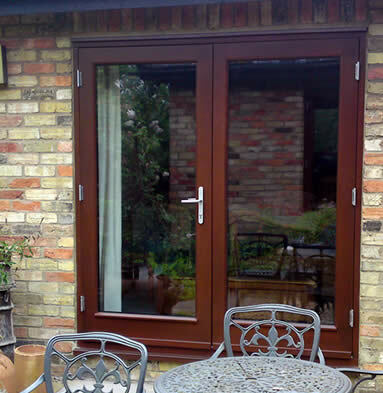 Find out more below or visit our Upper Norwood showroom! 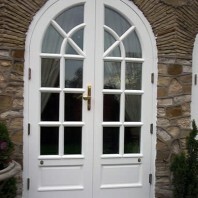 French doors provide an attractive, classic opening onto a patio, garden or backyard. 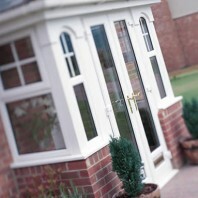 They are hugely popular and feature in homes up and down the country. 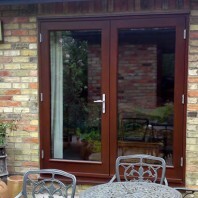 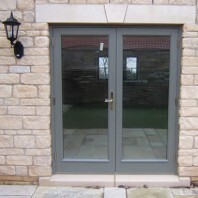 The reasons this type of door has such staying power are to do with versatility, elegance and practicality. 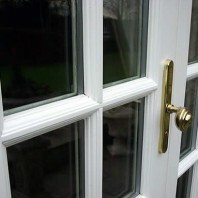 A broad range of styles means that no two French doors need to look the same once fitted. 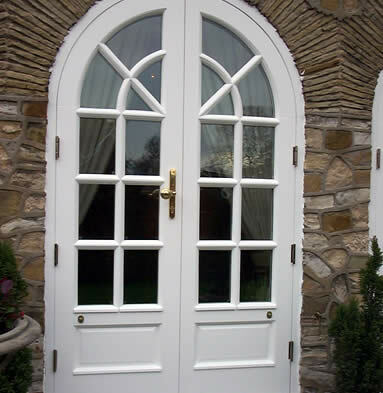 Despite their popularity across London and beyond, the humble French door retains a freshness that you simply don’t get with a standard door. 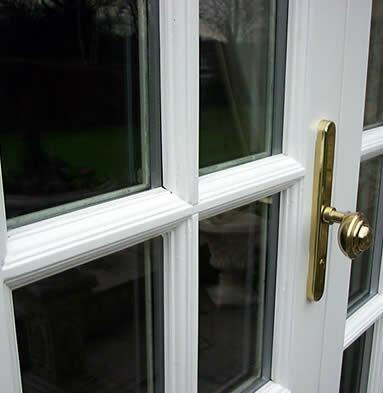 Our French doors are made to exacting standards in a range of materials and finishes. Our complete range includes uPVC doors, which suit a more modern property, and timber, which is the perfect material for the more traditional property. 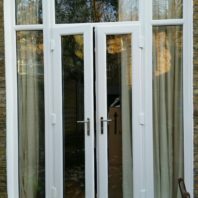 Your house will be revitalised and enhanced if you choose to replace an old set of French doors, and if your property doesn’t currently have French doors, you can be sure that they’re a solid addition, giving you easier access between your interior and exterior space, as well as a clean and classy look. 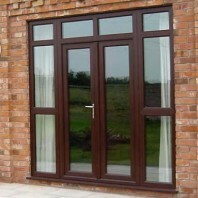 Several glass options, including laminated, acoustic, slimline or ultra-modern triple glazing. 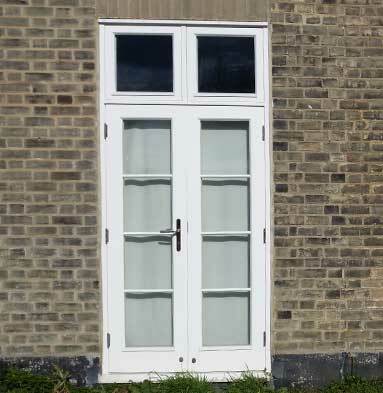 French doors offer a practical solution for any homeowner. 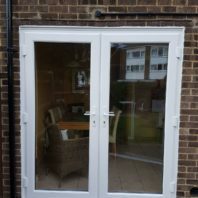 Both doors open fully, allowing you to extend your living room space into the outdoors during the hot summer months — great for barbeques or parties. 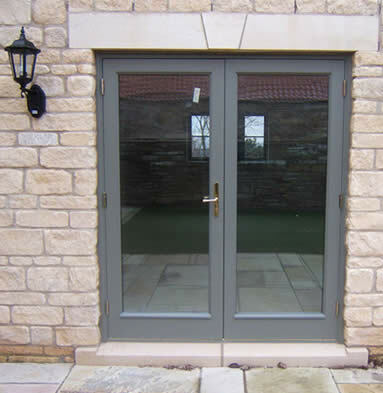 Our French doors also give you the option to open just one door by itself, preventing heat from escaping too fast during the winter months. 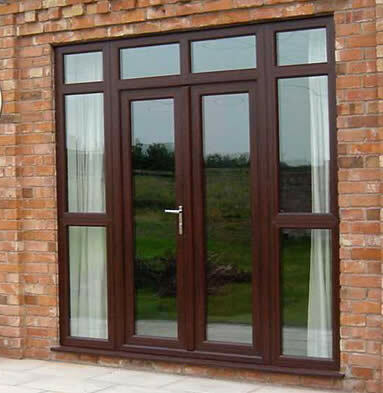 Additionally, if you want even more natural light flooding into your home, we can incorporate side panels or top panels for a larger glazed area. 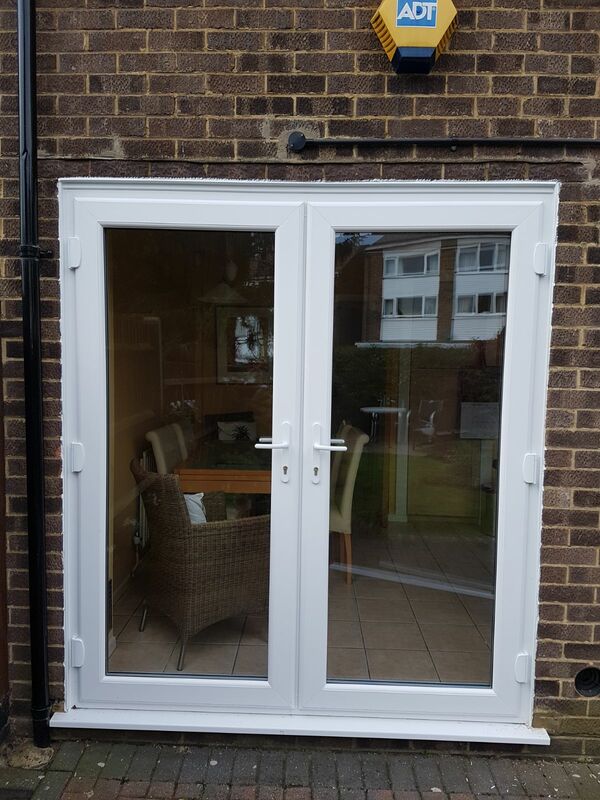 Our French doors are all available with double glazing and incorporate a double draught-proofing system to help keep your living space warm throughout the year. 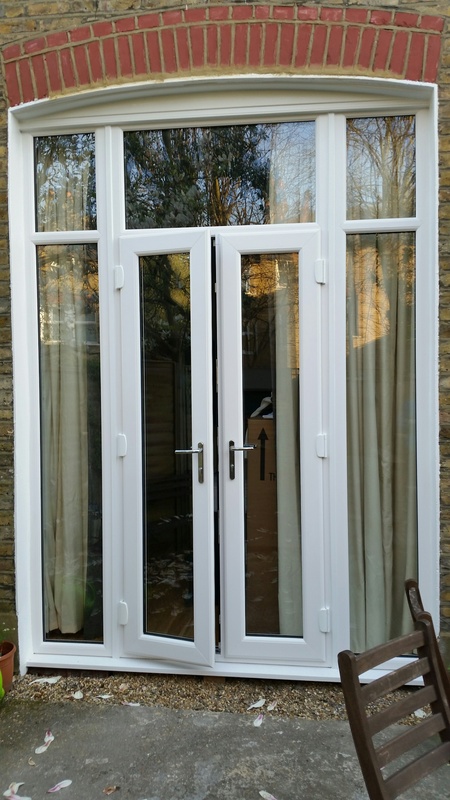 For more information about our fashionable and functional French doors, call the team today on 020 8683 4446 or contact us online!